Developers have long created software that customers use directly. 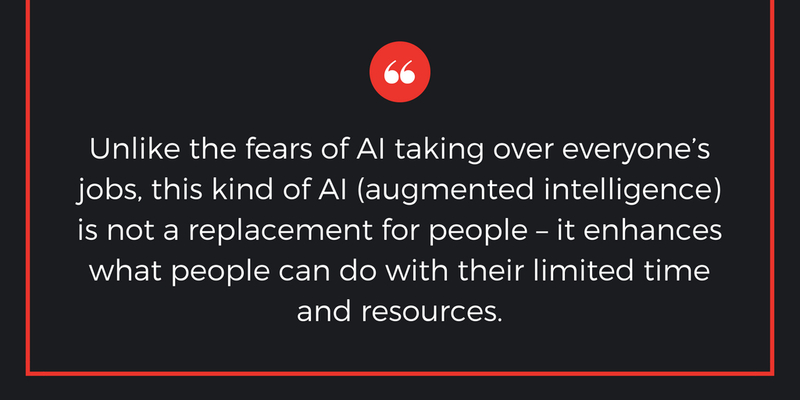 But now, we’re creating solutions that incorporate internal representations of end-users and adapt to individual needs. 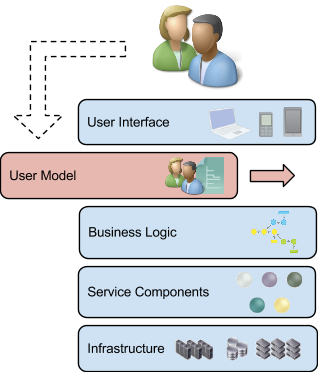 In this post, we’re going to introduce you to the most important component in your solution stack, the user model, explain why it’s so important, and show you how to incorporate user modeling into your solution. News alert! Your social network wants to get to know you. Unfortunately, identifying and understanding your interests based on 140 characters is pretty hard to do! That’s why marketers are busy trying everything to get to know you better. In this post, we’ll demonstrate how Primal can be used to power social media analysis. This demos highlights tweets about topics you are interested in and helps you discover related topics that people are tweeting about right now!